If you are going to open a business in Thailand and will be in the need of a work permit then you will have to start the process by obtaining a Thai business visa or Thai “B” visa. We have listed what would be needed for this visa as the Thai embassy looks at each application differently as you may apply for being self employed, by a Thai business or as a teacher. 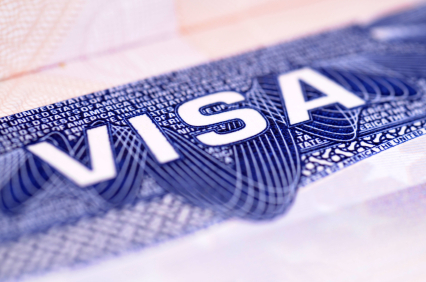 What the embassy needs depends on what the business visa is for. If you are applying for a business visa to visit Thailand and to look for exports or to attend meetings then not much documentation would be needed for a 3 month business visa. They will only need a letter from a business in your home country for this to be issued. If however you want to apply for a 12 month business visa then you need to obtain an invite from a Thai company to have this visa issued for you. Employment letter from place of your employment. 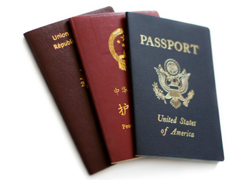 Copy of work permit (if you have one). Copy of annual corporate financial audit. Tax withholding listing all the employees also the names of any foreigners. Documents illustrating the importance of you to the company. Map showing the location of the workplace. 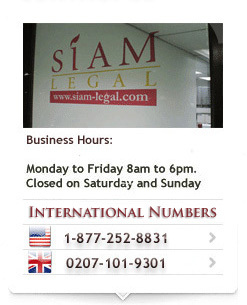 These are the documents the Thai embassy or consulate would require when you apply for a Thai business visa. Speak to us today at any of our offices for more assistance and guidance. 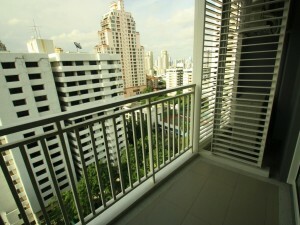 If you are married to a Thai you can also apply for a marriage visa and apply for a work permit on this visa. 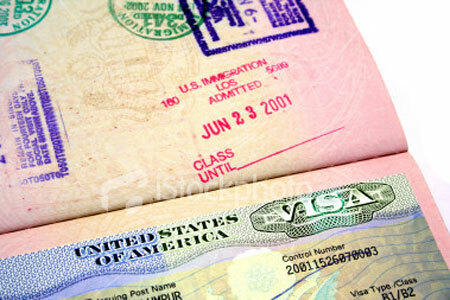 See our main website for more visa options.